President Donald Trump’s business is under intense scrutiny unlike any other time in his presidency. Robert Mueller, the special counsel leading the Russia investigation, has subpoenaed the Trump Organisation for documents. The adult-film star Stormy Daniels is also seeking documentation from the company related to the $US130,000 payment she received from the Trump lawyer Michael Cohen. And a federal judge recently allowed what could be a huge lawsuit over the Constitution’s emoluments clause to go forward. Never before has President Donald Trump’s business come under the kind of fire it has in recent weeks. 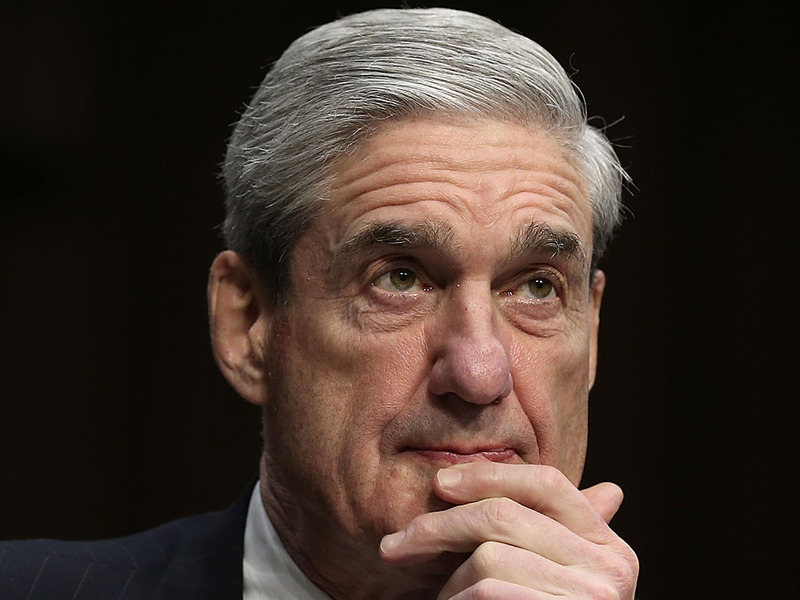 The special counsel Robert Mueller has subpoenaed the company for documents as a part of his investigation into Russia’s interference in the 2016 US presidential election. Stormy Daniels, the adult-film star whose legal name is Stephanie Clifford, is seeking all internal company documents related to the $US130,000 payment she received from the top Trump attorney Michael Cohen before the election to ensure her silence about her claims of an affair with Trump. The attorneys general for Maryland and Washington, DC, filed a lawsuit accusing Trump of taking gifts from state and foreign government officials, known as emoluments, in violation of the Constitution. A federal judge recently ruled that the case could move forward, meaning it cleared an initial hurdle that no similar suit had passed. All three of those cases could open the door to closely guarded Trump Organisation documents – perhaps even Trump’s own tax returns – becoming public. Meanwhile, Trump’s company is receiving renewed scrutiny over its dealings in India and an episode involving a Panamanian hotel owner that has turned into a lengthy standoff. “The Mueller subpoena of the Trump Organisation and the potential discovery in the Stormy Daniels case and the Maryland and DC emoluments case do present Trump and his family businesses with the greatest challenge to their efforts to hide their business affairs from public scrutiny during his presidency,” Larry Noble, the senior director and general counsel of the Campaign Legal Center, told Business Insider. The Washington Post reported over the weekend that the series of inquiries was “exposing the risks Trump took on when he made the decision to maintain ownership” of the Trump Organisation. Before taking office, Trump opted to pass his stake in the company to his two sons and a senior executive at the business instead of divesting himself of the assets, as past presidents had done and as ethicists implored him to do. Though the issue garnered much attention in the administration’s early days, it soon fell by the wayside as the Russia investigation ramped up and as Trump moved to change the government’s course and cement his legacy. As a result, Trump was, for the most part, able to handle his business entanglements on his terms without much blowback. That could now change, especially if the Trump Organisation is legally required to release sought-after documents. The Post reported that Mueller’s request was “broad” and that he was most likely seeking information on the president’s business dealings in Russia, particularly as they relate to the company’s plans for a Trump Tower in Moscow. Those plans did not come to fruition, seemingly ditched amid Trump’s presidential campaign. Meanwhile, Michael Avenatti, Clifford’s attorney, insists that the Trump Organisation has “unmistakable links” to his client’s lawsuit. He has asked the company to preserve all paperwork about Clifford. 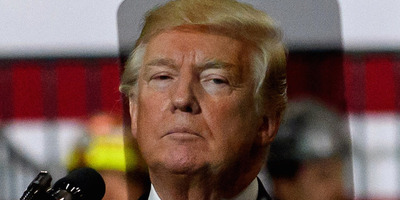 The Trump Organisation has denied any involvement in the episode, though Cohen is said to have used his company email in facilitating the payment while another top Trump Organisation official was included in an email correspondence. The company said that official, an attorney named Jill Martin, was not representing it. The third bit of litigation, which could prove especially tricky for Trump and his business, accuses him of violating the emoluments clause of the Constitution by taking payments from state and foreign government officials via his hotel in Washington, DC. US District Judge Peter J. Messitte ruled last week that the attorneys general had legal standing to sue the president, though his decision is likely to be appealed. If it stands, Maryland’s attorney general, Brian Frosh, and DC’s attorney general, Karl Racine, may be able to seek Trump Organisation documents related to the hotel. On Sunday, New York magazine’s liberal pundit Jonathan Chait argued that, rather than the wide-ranging Russia investigation, the conflicts of interest and appearance of “corruption” would be Trump’s biggest liability that Democrats could capitalise on ahead of the midterm elections. “Trump represented himself as a rich man feared by the business elite,” Chait wrote. “He had spent much of his life buying off politicians and exploiting the system, so he knew how the system worked and could exploit that knowledge on behalf of the people. In fact, his experiences with bribery opened his eyes to what further extortion might be possible.